By buying this product you can collect up to 22 loyalty points. Your cart will total 22 points that can be converted into a voucher of 4,40 RON. 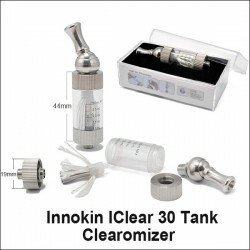 iTaste MVP 2.0 Kit by Innokin. Colors: black and stainless steel. 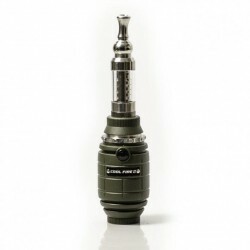 Brief Features: As an upgrade of the original iTaste MVP the iTaste MVP V2.0 has substantial improvements in both appearance and function. Variable Voltage:voltage can be adjusted from 3.3 – 5.0 volts in .1 volt increments. 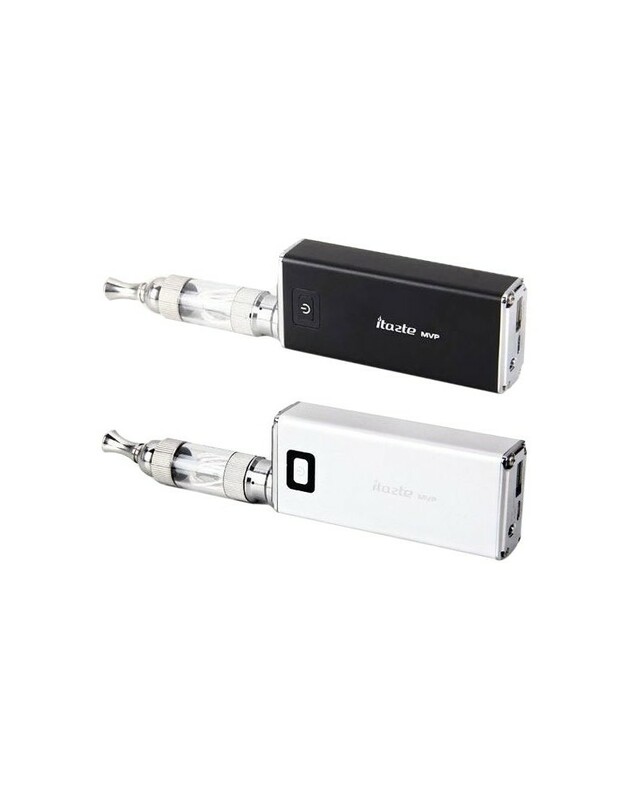 Variable Wattage:Wattage can be adjusted from 6.0 – 11.0 W in .5 watts increments. Ohms meter: Reads resistance of your atomizer/cartomizer/clearomizer. 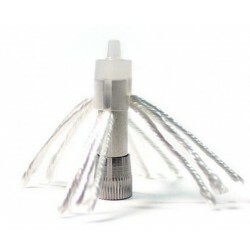 Thread fit iClear10, iClear16 , iClear30, etc. Built-in 3 digit display: Digital display shows Ohms meter, Voltage /Wattage setting, number of puffs taken since last time thebattery was turned off. 10-Second Cutoff: If the button is held down for 10 seconds or longer, the iTaste VV will shut itself off until the button is released. 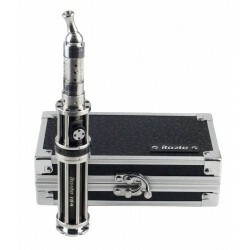 Passthrough: The iTaste VV is charged through a Micro USB Port. You can recharge it with any standard MicroUSB cable. 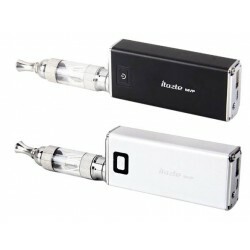 It can also work as a pass-through device for simultaneous vaping and charging. Settings Retention: The device remembers the last voltage or wattage used when switching batteries. Display Information: The bright display shows resistance (ohms), voltage, wattage, atomizer voltage output, puff count, and last-used settings.